Saurabh Food Products Pvt. Ltd. Established in 2000, Saurabh Food Products Pvt. Ltd. is located in Birgunj, in the South of Nepal. Saurabh Food stands for the best quality rice products. 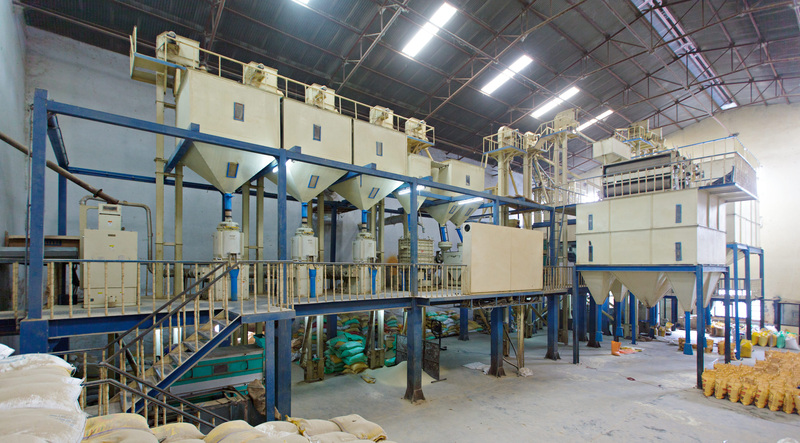 Equipped with world-class modern rice mill machinery from SATAKE, Japan, with a processing capacity of 150 metric tonnes paddy per day, along with steaming and drying facility for production of Basmati Rice and Par-Boiled Rice, the facility also has a machine that performs ‘magic-sorting’. In ‘magic-sorting’, each and every grain of rice is distinguished and even microscopic white particles can be separated to the required precision with this modern equipment to manufacture a premium quality product. Saurabh food is also into production of Mustard Oil, with a crushing capacity of 100 tonnes per day..